Keep hair colour rich and protected with Daily Nourish Conditioner. This creamy protective formula helps repair damaged hair by infusing extra moisture to give an improved smooth and silky texture. 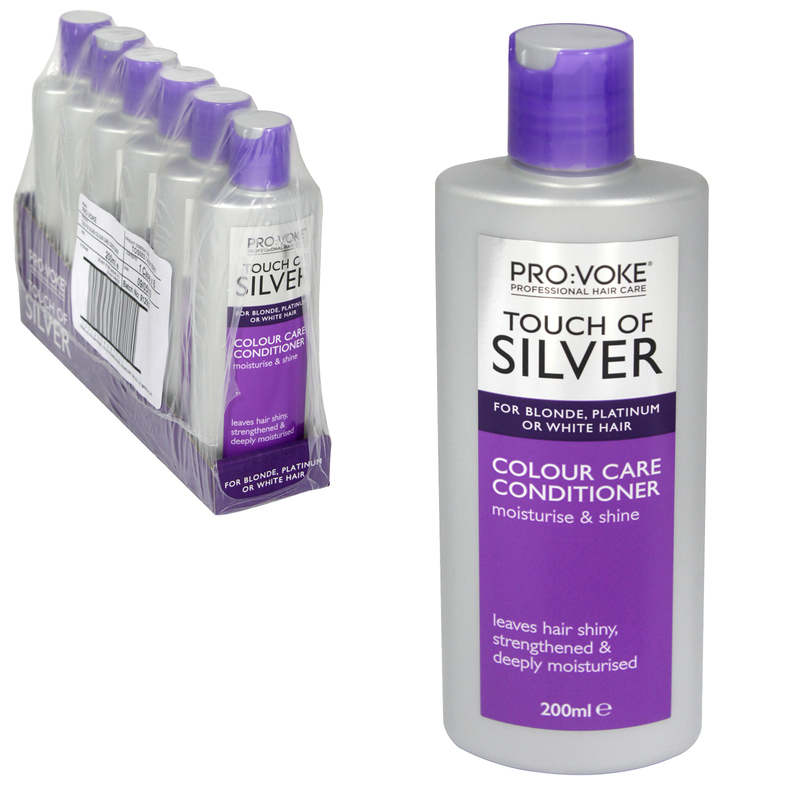 Contains Sunflower Seed Extract & UV Absorber to help protect the structure of the hair and prevent colour fading. Whilst Optical Brightener restores silver tones. Resulting in super-sleek radiant hair!. Professional Hair Care.